The Word "Professional" is heavy unless you never stop learning. It definitely sounds a lot more friendlier, and easy to remember. Oh, and easy to pronounce too! 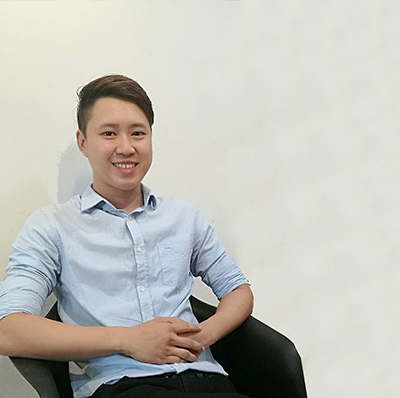 With fun and friendly characteristic, Founder-Nigel Keh has decided to give birth of this business in the year of 2013. At Kitchen Story, we all come to work every day to satisfy client’s desires. Apart from that, we also think about how are we going to be standing out from our competitors. 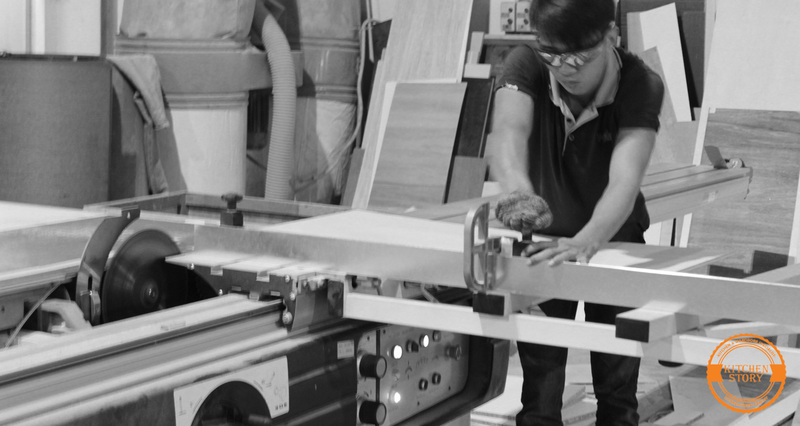 Throughout the history of our industry of business, people often think that cabinetmaker or carpenter are always hard to communicate and dealing with. Carpenters are often seen as old-man job. 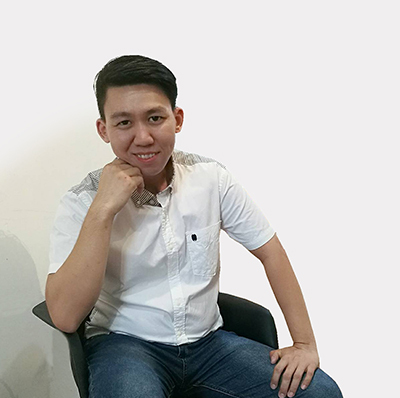 Well, we are here to prove to consumer that younger generation team like us can be excellent too especially when we prioritize teamwork as our main discipline to keep in mind. Every carpenter tends to say they are the best in quality or design concepts. In fact, the first person to interact with client is not carpenter. 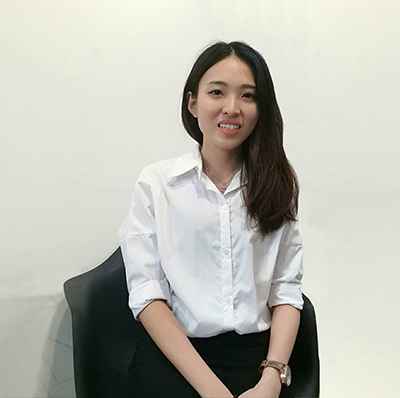 It is our Interior Sales Designer. To make sure our clients receive accurate and correct information about cabinetries or furniture making process, we urge our sales designer in Kitchen Story to learn the knowledge from material selecting to how cabinet is done in every single process. Production department- we believe in “practice makes perfect”. 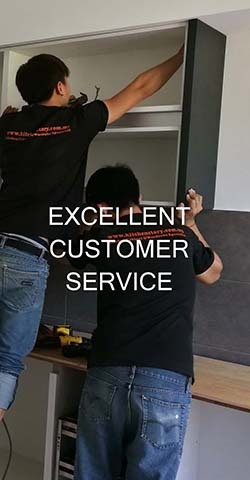 Hence, Kitchen Story always allow our production supervisors to spend time improving their skill on making cabinet with new mechanisms or latest accessories that are available in the market. In order to name ourselves as a cabinetry professional, we must never stop learning. Interior design department- often, we send our in-house interior designers to designing courses to ensure that they are not out-dated with their profession. Our client can be rest assured that they are getting high quality interior design concept that are prepare by Kitchen Story Sdn.Bhd. interior design team. Kitchen Story emphasize on quality when it comes to materials selection. 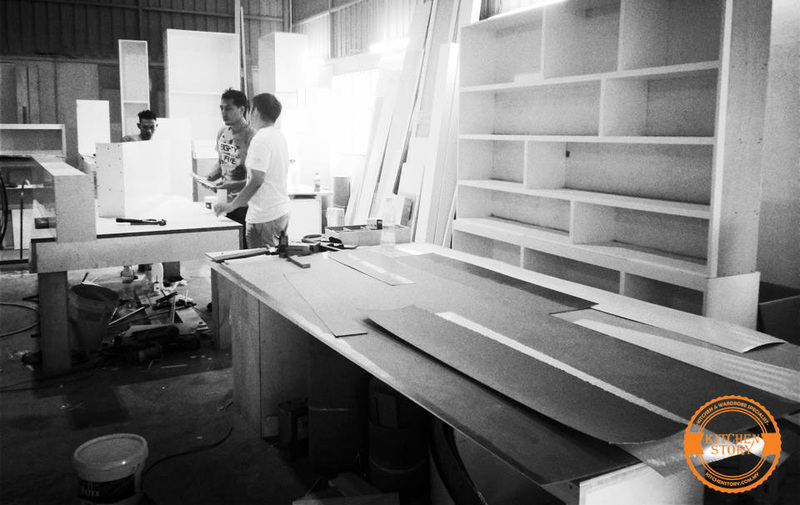 This is how we produce top quality products and cabinets to our client’s dream house. 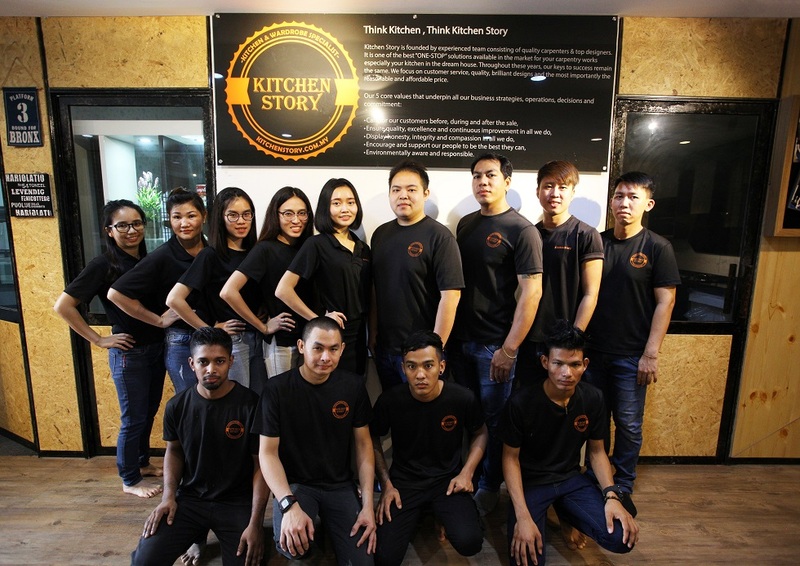 The word “WHY KITCHEN STORY” has to be very familiar to every staff in Kitchen Story Sdn.Bhd. We will need to answer it from our senior management during management meeting. 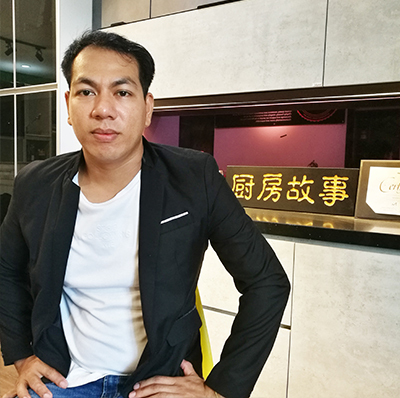 If we can’t convince ourselves why are we choosing Kitchen Story to be our renovation contractor, then how are we supposed to convince our client to award us their house renovation project. 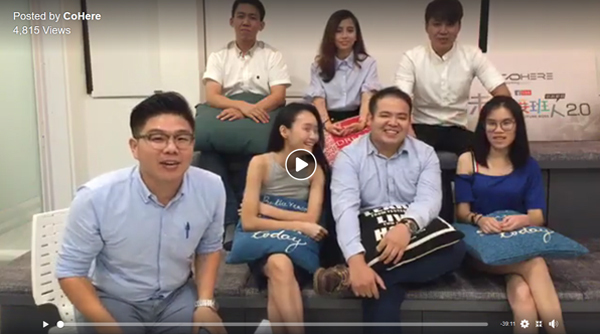 We always impress our client during the discussion by sharing our experiences and knowledge. 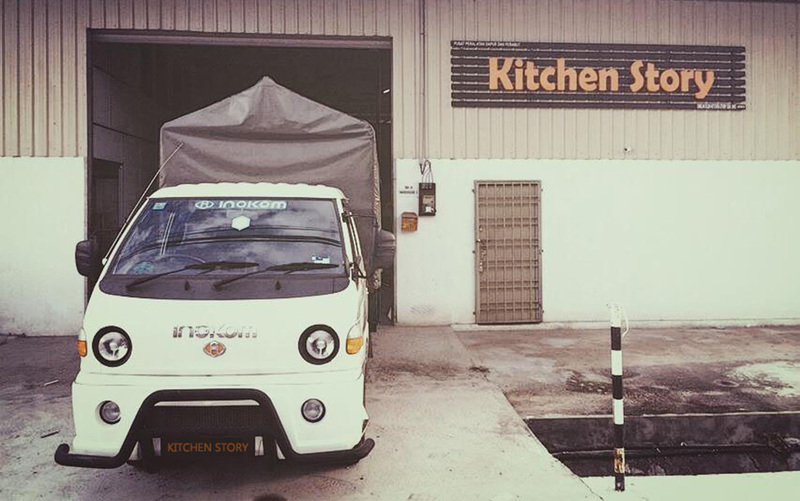 Customer satisfaction and quality has always be our top concern to focus in Kitchen Story Sdn.Bhd. 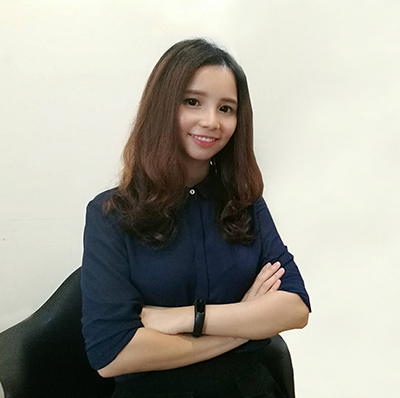 To be able to compete with giant size competitors such as Ikea, we would go beyond to serve our customers with the highest dedication and commitment, regardless of customer requirements. Our slogan “beyond expectations” is to remind every single staff in Kitchen Story Sdn.Bhd to give 100% commitment towards our profession. 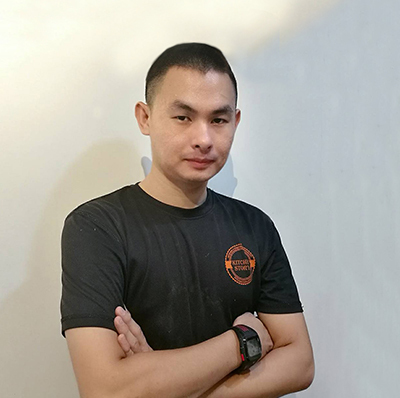 "We claim ourselves as creative renovation company in Penang, which accompany by awarded in-house interior designers and a team of passionate as well as experienced carpenters. 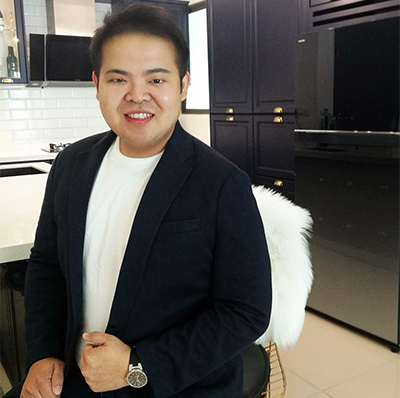 Kitchen Story definitely has the right architectural skill, interior design skill, cabinet making skill and ultimately, the people to create great customize kitchen cabinet, wardrobe and all sort of cabinetry that you can think of." 1. What exactly Kitchen Story doing? Just kitchen cabinet? In Kitchen Story Sdn.Bhd. we make all sort of cabinetry needs that you request. From shoe cabinet, tv cabinet, altar cabinet, kitchen cabinet, wardrobe, study desk, bar station, divider, vanity cabinet, partition, quartz stone top, display cabinet, feature wall and so on. 2. I have my own carpenter, can I just engage Kitchen Story to be our house Interior Designer(I.D)? Yes, Kitchen Story is packed with experienced and awarded interior designers that will definitely fulfill your interior design concept needs. We never force our client for engaging us for the works including plumbing service, wiring service and wet work service etc. 3. Does Kitchen Story provide warranty for its products? Yes, we provide 12 months warranty for Accessories and Mechanisms only. Service fee will be charged for the site visit. 4. How long will it take to complete a kitchen cabinet/entire house renovation? 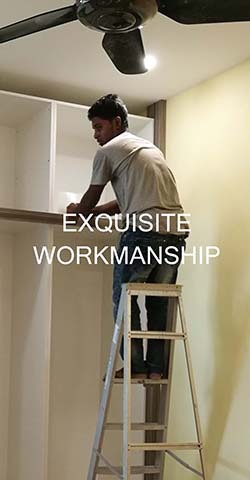 Around 18 working days is the duration to complete a set of kitchen cabinet. It could take up to 45 working days for a bigger project that is included cabinetry for the entire house. 5. 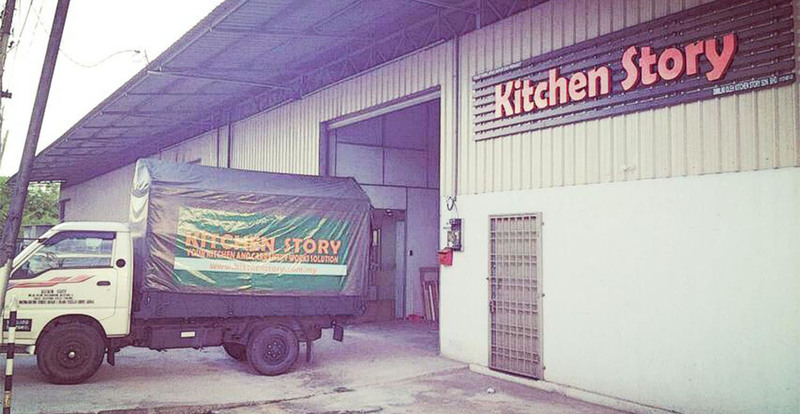 Is Kitchen Story a designer firm or it owns manufacturing factory? 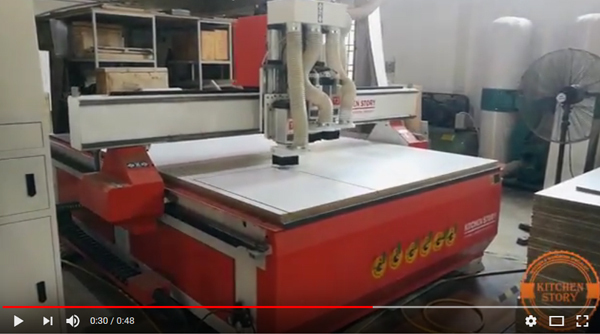 Kitchen Story is a genuine direct factory company which owned manufacturing production floor and machinery that are being used to produce their client’s cabinets. 6. What are the differences between own manufacturing factory and interior design firm? Price and knowledge are the major factor to be considered for a client to choose an interior design company or a company like us. All our in-house interior designers communicate with our production supervisor every day by sharing thoughts and opinion. We urge our interior designer not just focusing on drawing but to understand the technical knowledge as well. Exceptional internal communication has always been Kitchen Story strength to achieve teamwork spirits. 7. What are the payment method does Kitchen Story accept? For our client convenience, we accept cash, cheque, internet transfer and Visa&Master card. 8. 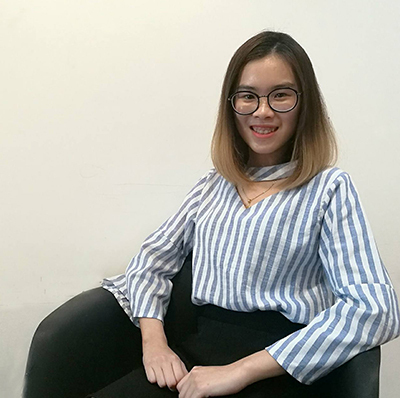 What can I expect for after sales service from Kitchen Story? We do have our own after sales service mobile van to service our customer’s defects and complaint. We treat after sale service as our concern as it can directly affect our brand name from word of mouth. 9. 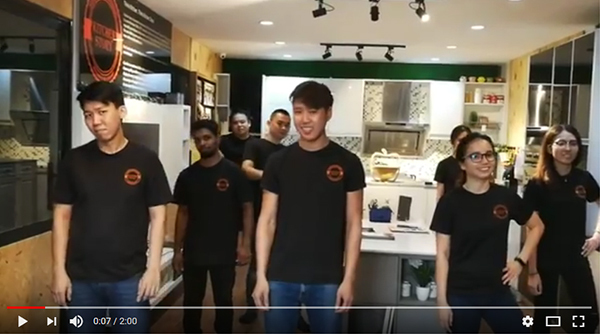 What is the operating hour in Kitchen Story Sdn.Bhd.? Our office/showroom opens from 9am to 6pm every Monday to Saturday. We strongly advise to make an appointment with one of our sales designer before dropping to avoid disappointment, as we get very busy sometimes to attend walk in customers. 10. How to make an appointment with Kitchen Story?